customers and potential clients. We'll get you started. Business forms, business cards, sell sheets make the business world go 'round. We can help you make sure these are always at your fingertips. get your message across loud. And Clear. Over and over again, Canadians say that direct mail is the marketing material they trust - and read - the most. As Direct Mail specialists, we will help you create effective, profitable advertising campaigns. I believe that one of the most important business decisions you’ll make is choosing a printer - and you should choose DigiPrint. We’re friendly, fast, and we know how to save you money. Few businesses that try us go back to their original printer. We are a local firm, and we are not a franchise. We pay taxes in Windsor, we strengthen the local economy, and we support other local firms (think globally, print locally). Our customers often tell me how unusual it is to be treated so kindly. Our friendly, eager employees consistently demonstrate an attitude that lets you know we're glad you chose us. I hope that you'll entrust your printing to us. Lorne been the president of DigiPrint since 1988. He helped pioneer the use of computers, laser printers, and other digital tools in the printing industry. 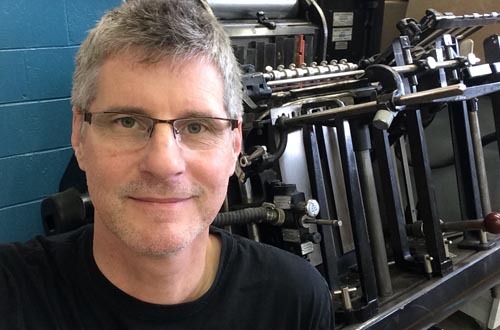 He has received various awards for excellence in printing on both a local and national level. 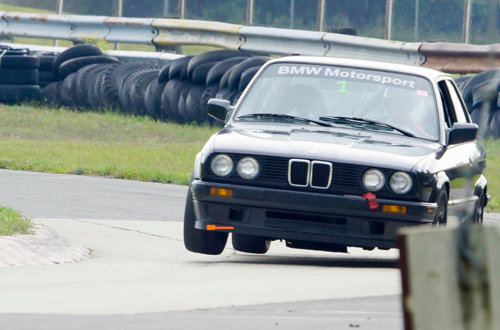 In his spare time, Lorne is a High Performance Driving Instructor, actively teaching at driving schools sponsored by BMW Car Club of America, Porsche Club of America, Lotus Ltd., and the Audi Club of North America.